The name of the new Tomb Raider game, “Shadow of the Tomb Raider”, might have been leaked on the Montreal Subway the other day. 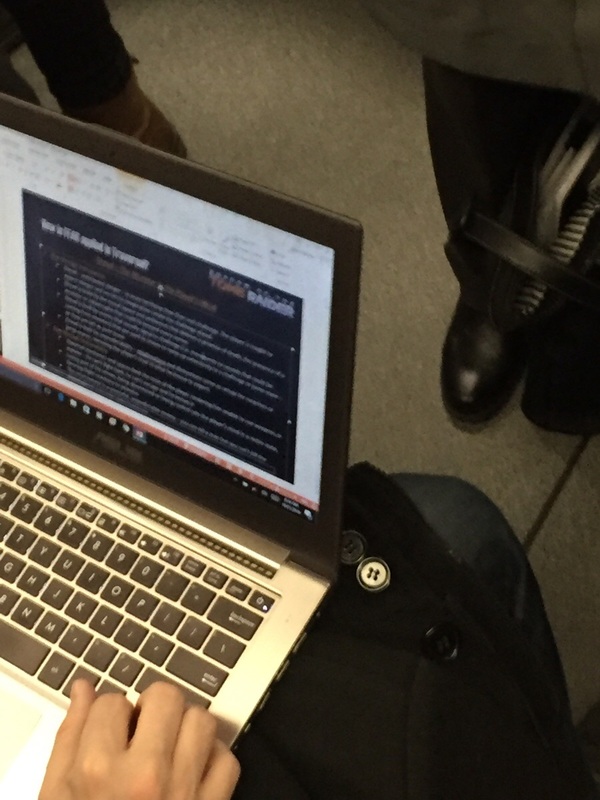 According to Reddit user “Tripleh280” he was riding the subway in Montreal when he noticed a person close to him was working on a presentation for what might be the next Tomb Raider. While the snapshot is rather blurry we can discern a title in the upper right corner of the screen: “Shadow of the Tomb Raider”. According to Kotaku’s Jason Schreier, this is a name that has been floating around for the next Tomb Raider installment from Square Enix and Crystal Dynamics. Schreier writes that a source told him that “Shadow of the Tomb Raider” is indeed the title of the next Tomb Raider, and the leaked shot is indeed legit. 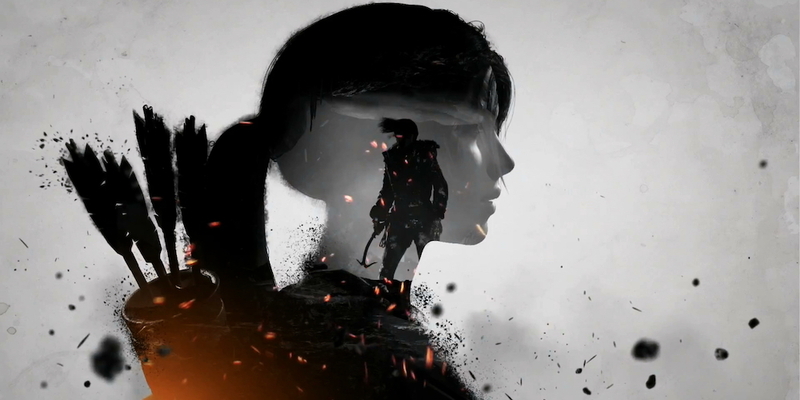 The 2013 Tomb Raider reboot and its sequel, Rise of the Tomb Raider, have both been developed at Crystal Dynamics in San Francisco but Kotaku reports that Eidos Montreal, a subsidiary of Square Enix, is directing the next Tomb Raider.